Information Meeting for ALL current and new Cross Country Athletes for the 2019 season. There are significant changes being made to the program, so ALL current members of the team need to attend the information meeting this year, along with any athletes planning to join the team for the first time in Fall of 2019. You must attend this meeting with a parent. You will meet the coaches, learn about the Cross Country program, learn about the Summer Running program, order your uniform, enjoy ice-cream and much more! 1. Fill out and submit the online Summer Running Registration Form. Click HERE. 2. 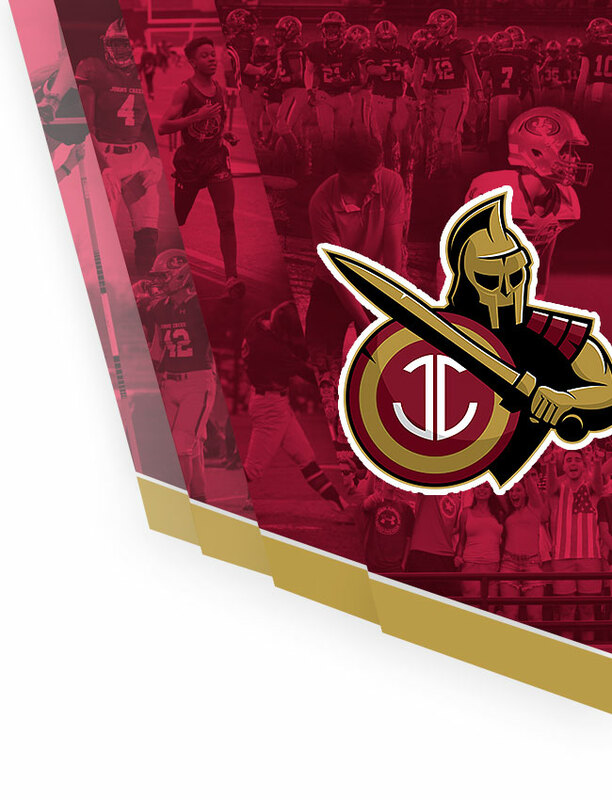 Fill out and submit All Fulton County Athletic Forms online at the JCHS Athletics page under “Register an Athlete” and upload a current physical. The physical must be uploaded by the first day of Summer Running. Click HERE. 3. Pay $100 Summer Running Fee. -Or, pay via check at the Info Meeting – Please make check payable to GAA. Print athlete’s name and graduation year in the “Memo” portion of the check. Athletes who have completed their Online Summer Running Registration Form and pay the Summer Running Fee before or during the Info Meeting will receive a FREE Summer Running T-shirt that evening. All Uniforms must be ordered by Monday, May 13th to arrive in time for the start of the season in August. Coaches will distribute the uniform orders at practice prior to the first meet. -These warm-ups will keep your athlete warm and help the team present a cohesive appearance at fall meets. 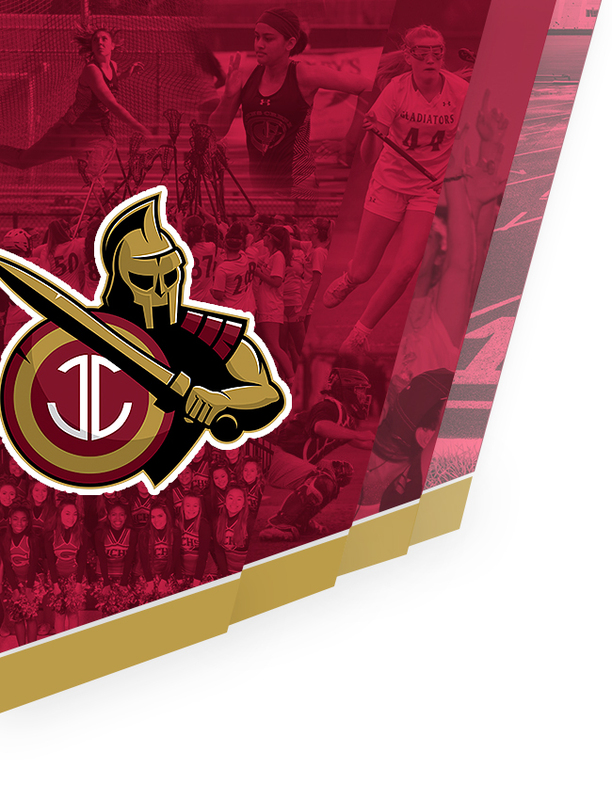 -The JCHS Cross Country Store will be available from May 2 – May 13th and then again for two weeks at the start of the season in August. All orders must be placed during one of these ordering windows. Vintage JCHS Cross Country spirit wear items will be available for sale at the Information Meeting. Payment is by cash or check only.